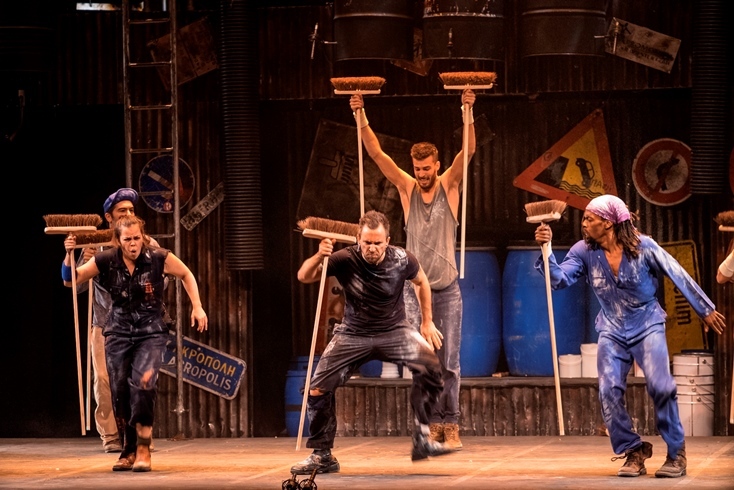 (Macao, Sep 23, 2016) – Smashing, crashing and bashing an unlikely assortment of everyday objects including matchboxes, brooms, garbage cans, Zippo lighters and more, STOMP’s high energy performers entertained an exhilarated audience at The Venetian Theatre for almost two hours on their opening night show in Macao. 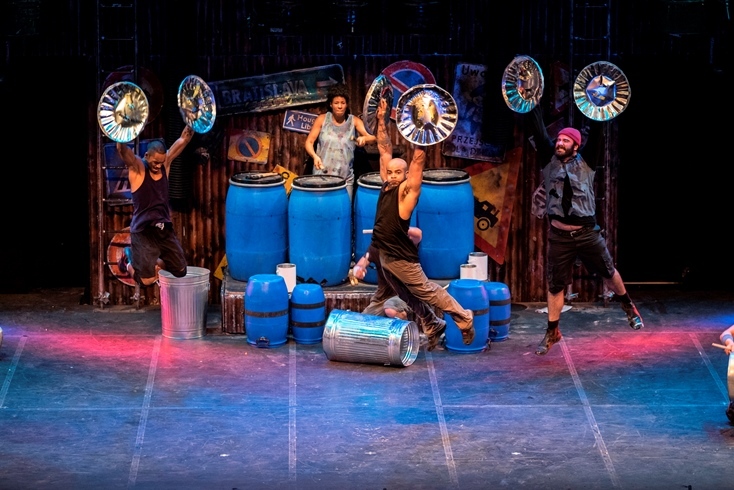 STOMP, the innovative dance, street theatre and music performance which has been touring the world since 1992 and thrilled a worldwide audience with their appearance at The London 2012 Summer Olympics, had the crowd jumping and stomping out of their seats. The revamped show, with new music, choreography and ‘instruments’, including massive recycled inner tubes which performers wear and play simultaneously, is more riveting than ever. 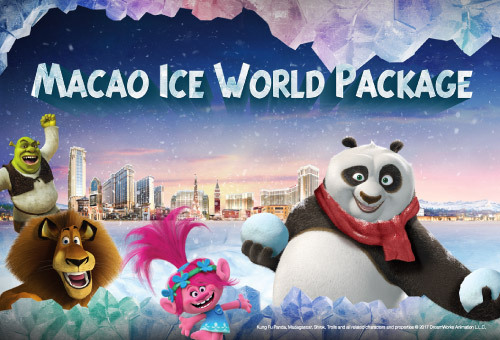 With contagious beats, hilarious slapstick, spectacular and inventive routines and an almost telepathic understanding between the dancers, this is the ultimate urban-meets-primal dance and rhythm display. 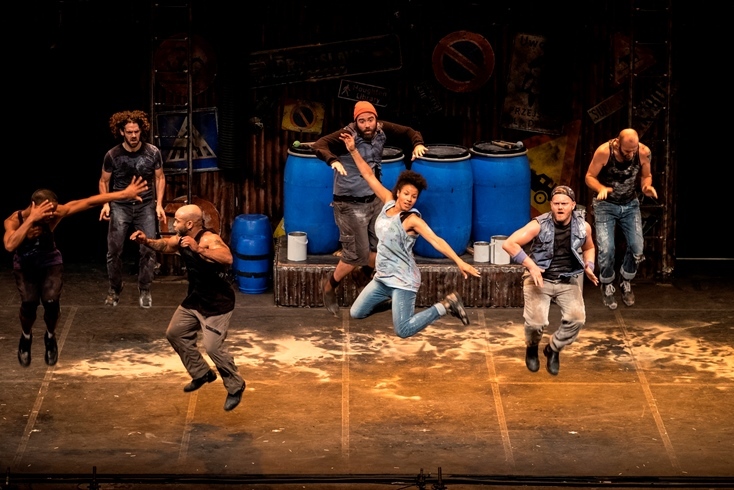 STOMP has been touring the globe for 25 years, bringing over 20,000 performances to more than 12 million people in 53 countries across six continents. There are up to five STOMP companies performing worldwide at any time. 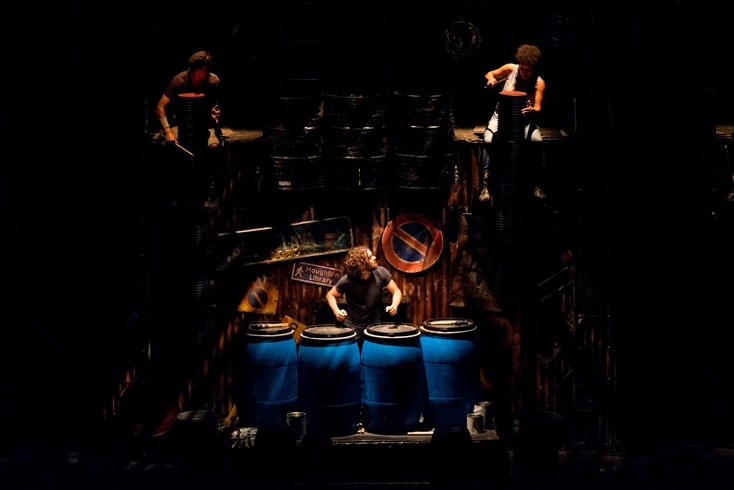 Tickets for the remaining STOMP shows, which run until Oct. 9, 2016 and are priced between MOP / HKD 180 and MOP / HKD 780, can be purchased from all Cotai Ticketing box offices, online now at www.cotaiticketing.com or by phone at +853 2882 8818 (Macao) / +852 6333 6660 (Hong Kong) / 4001 206 618 (China toll-free).